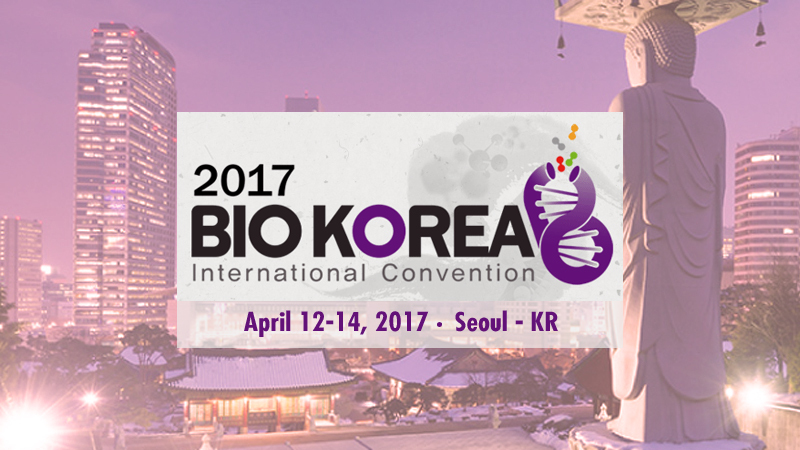 Comecer will be present at Bio Korea 2017 with our distributor Falatech, exhibiting in booth #C-35. If you are going to BIO KOREA we would like to meet you to talk about your laboratory needs, regenerative medicine and hospital pharmacy/oncology solutions. For example, our FlexyCult is an innovative incubation system for advanced therapy labs. It is the easiest way to scale up your cell culturing procedures. Join us at COEX in Seoul and look for the Comecer team in the exhibition area. BIO KOREA Exhibition has become the premier bio-event in Korea where you can meet the most prominent companies and science institutions in one place.